Protestants from Northern Ireland have given New Zealand two important prime ministers, John Ballance and William Ferguson Massey. 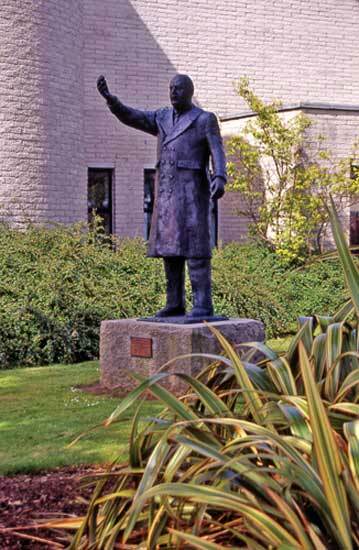 This statue of Massey is in his home town of Limavady, near Londonderry. New Zealand flax has been planted nearby, and the inscription notes that Massey was prime minister of New Zealand from 1912 to 1925. By contrast, the memorial to Massey on Point Halswell in Wellington Harbour does not mention his Ulster birth.